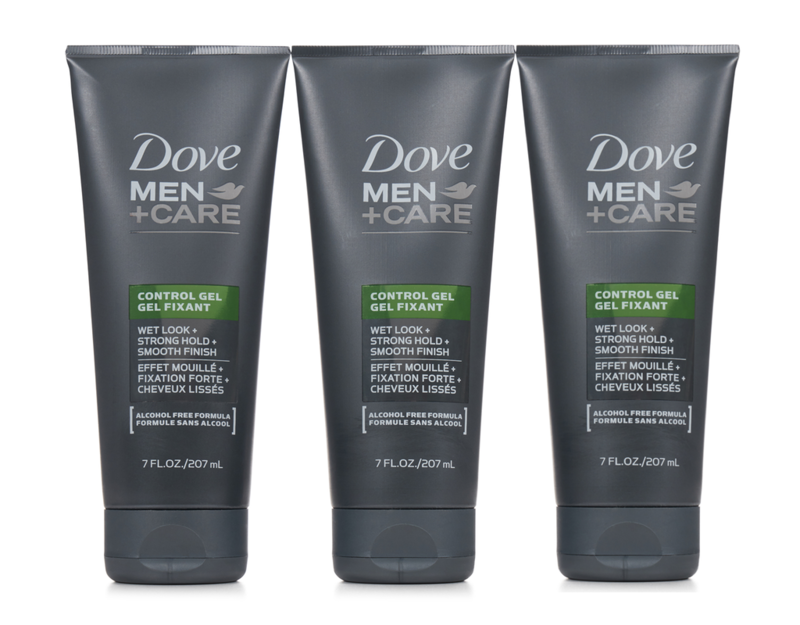 Dove Men+Care hair styling products effortlessly fortify and define. For hair that always holds strong. Great styling products for men don’t just make hair look good. 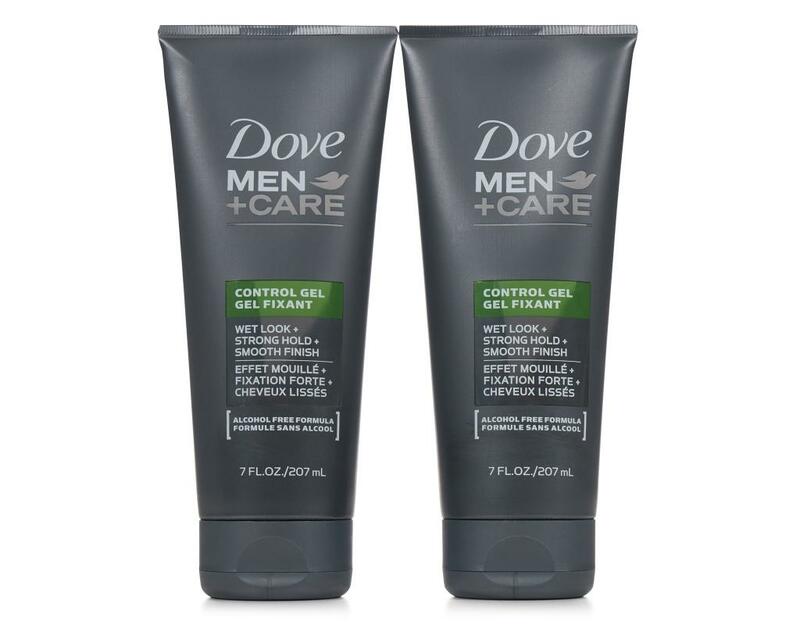 They keep it healthy and strong, too. 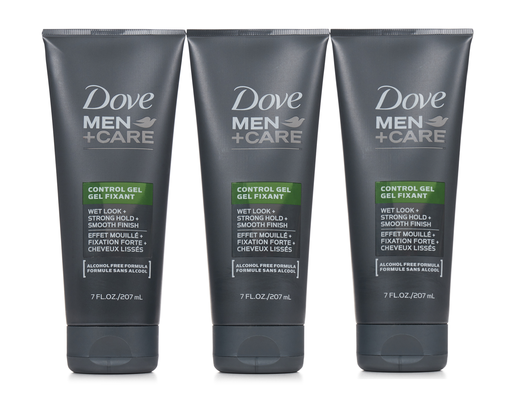 Which is why every Dove Men+Care product is designed to fortify hair, as well as give you the look you want. Take control with Dove Men+Care Control Gel. 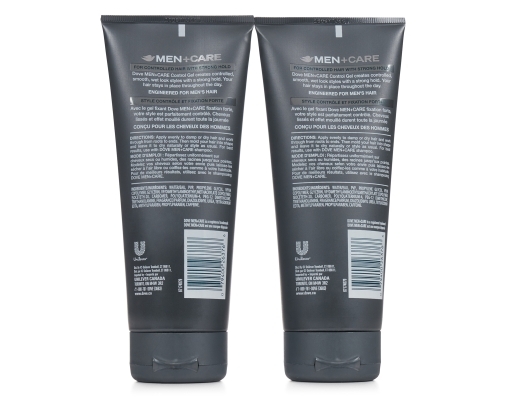 An all-rounder with a strong hold, it gives a smooth, wet-look finish. 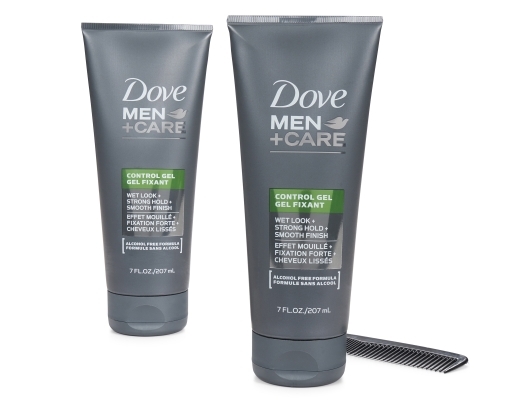 Dove Men+Care Control Gel helps improve the appearance of male hair, leaving it looking thicker and healthier.